As a farrier, you’ll often find you need particular supplies in a hurry, and being able find what you want 24 hours a day is a big bonus. 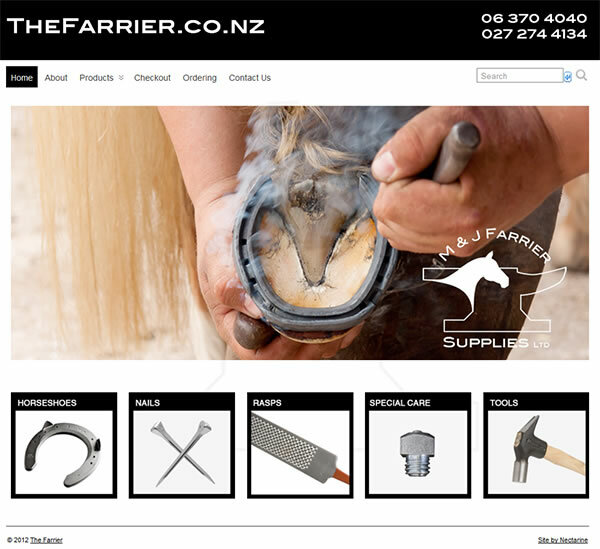 That’s why M&J Farrier Supplies got in touch with us about a website, and now they’re offering hundreds of products online to help keep horses in the Wairarapa and Wellington areas in great shape. 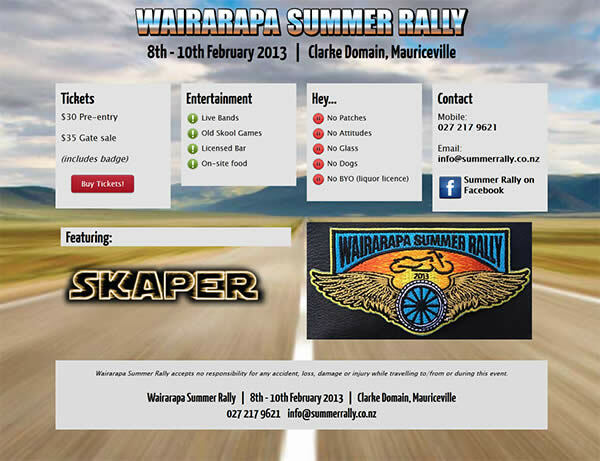 Marshall is a New Zealand Qualified Farrier, with almost 20 years experience. He and his wife Jo were tossing around possible domain names for the website when we suggested “Hey, you’re the farrier. Let’s just go for ‘thefarrier.co.nz’ – easy to read, easy to spell, easy to remember.” Choosing a good domain name is important, and those three qualities are always worth keeping in mind.